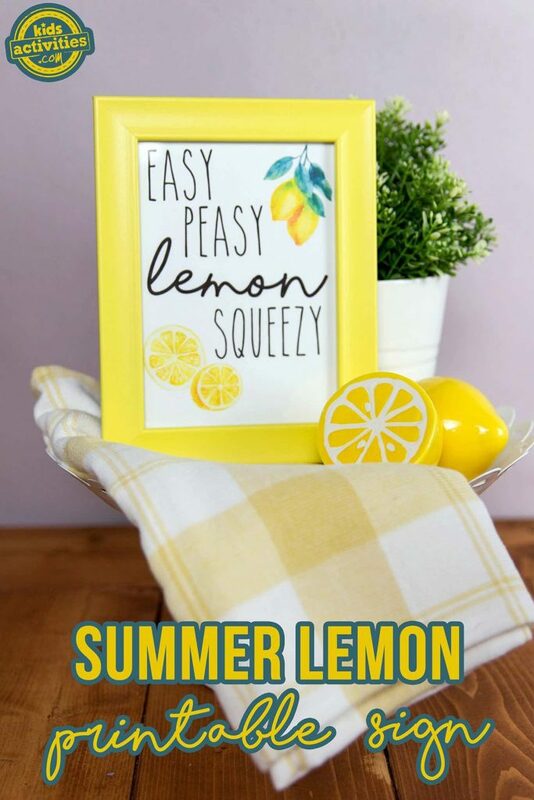 This summer lemon printable sign is such a fun piece of summer home decor. In the summer, I try to add bright, cheery touches to my home. 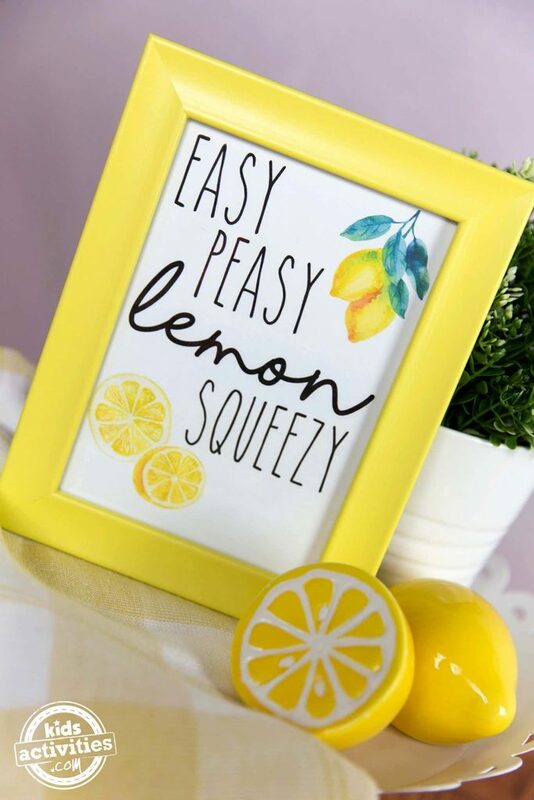 And this adorable lemon sign does just that! It would be perfect to add to your kitchen with some lemon hand soap or as decoration for a lemonade party. Isn’t it just so fun?! 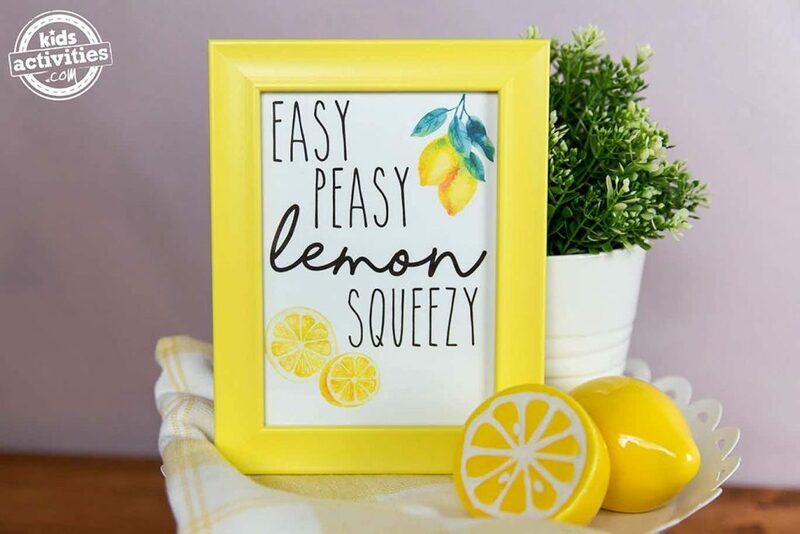 We paired our printable sign with a bright yellow picture frame and some ceramic lemon slices. Click here to get your printable sign! Now go grab a glass of the best lemonade recipe ever and enjoy your new sign.